Discover how lessons from lean start-ups can transform your business. 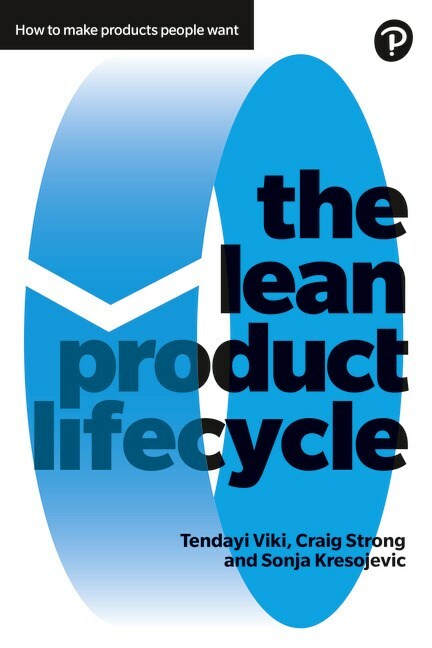 “The Lean Product Lifecycle” is a playbook that provides frameworks, methods and tools to develop innovative new products and business models while managing your core portfolio. And discover how to develop products according to their life stage and ensure the right investment for each is assigned. There is a step-by-step guide of product development best practices using examples and case studies from several companies and start-ups. Take a new product from idea to scale within a market. Understand the difference between executing on products that are already successful in the market and searching for profitable business models for new products. Use the right tools and methods for validating new products ideas and business models. Understand how to manage mature products and retire old products using lean innovation principles.